The American Farm Bureau Federation announced today the acquisition of Cygnus Business Media’s agricultural events and publications. The purchase includes five IDEAg branded farm shows - Amarillo Farm and Ranch Show, Minnesota Farmfest, Dakotafest, Northern Illinois Farm Show and the IDEAg Interconnectivity Conference. The business also publishes Feed & Grain Magazine and Case IH’s Farm Forum magazine. The events and publications will operate as part of IDEAg Group, LLC, which is wholly owned by the American Farm Bureau Federation. All of the current managers and staff of the events and publications agreed to continue in their positions. Minnesota Farmfest, held in Redwood County, Minn., is one of the largest agricultural events in the world. Dakotafest, held in Mitchell, S.D., is the premiere agricultural event in South Dakota and attracts attendees from the entire Northern Plains region. Amarillo Farm and Ranch Show has been the essential ag show for High Plains farmers and ranchers for 28 years. 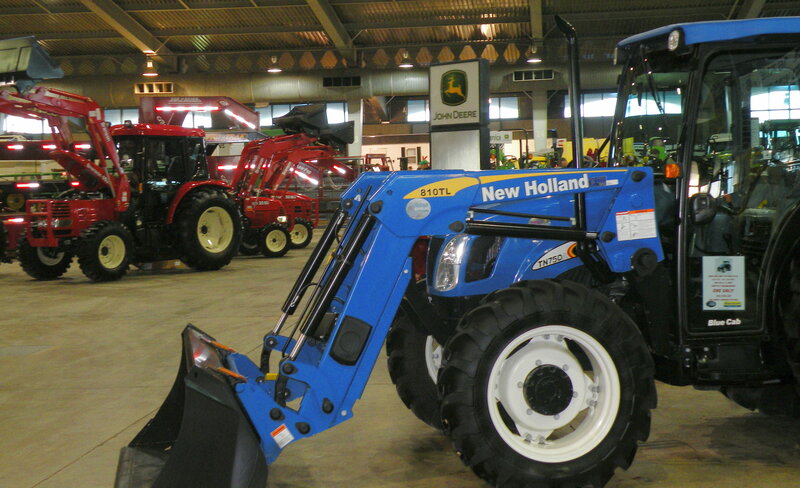 The Northern Illinois Farm Show in DeKalb, Ill., has attracted farmers and ranchers from throughout the Midwest for 31 years. Launched in 2012, the IDEAg Interconnectivity Conference is held in Altoona, Iowa. Feed & Grain Magazine is the leading publication and digital news service for the grain processing industry, with almost 16,000 subscribers. Farm Forum is a magazine published on behalf of Case IH and Case IH dealers.